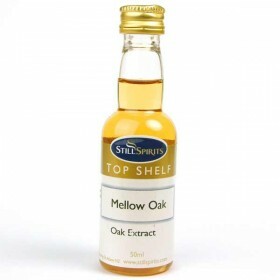 Used to oak age spirits and wines. Ideal for brandy, whiskey, darkrum, and bourbon. The spirit shoul.. 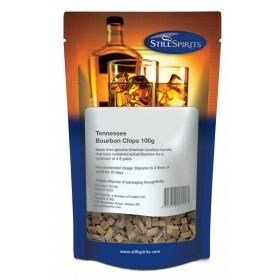 Still Spirits Kentucky Bourbon Chips 100g .. 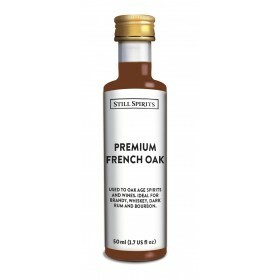 Still Spirits Premium French Oak Essence ..
Made from genuine American bourbon barrels that have contained actual Bourbon for a minimum of 4-8 y..